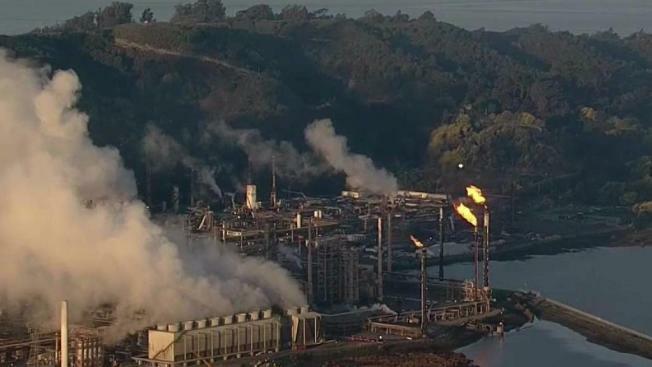 Intermittent flaring occurred at the Chevron Richmond Refinery Thursday morning, according to Chevron. The flaring did not prompt any shelter-in-place orders, according to Chevron. "We apologize for any concern this has caused our neighbors," a statement from Chevron read. Chevron indicated that the flaring was an isolated incident and the refinery remains open. Residents concerned about air quality in Richmond are encouraged to check real-time data online.